Login Required to purchase below. Wether you just want to upload a profile photo, or you need complete representation online, we have a profile option for you. From recreational athletes to serious competitive or college bound athletes, pick your entry level and get started right away. More than just a Bio, your athlete profile links directly to your results so fans can easily spot you, follow you, watch your videos and more! Standard Athlete Bio - Upload your Profile Image, upload multiple photos and create your Gymnastics Photo Album, upload and link all of your Gymnastic Videos, and fully edit your Gymnastic Bio + My Gymnastics Journal including capture your Gymnastic Goals, Accomplishments, Skills, and more! Premium Athlete Profile - This offers you everything Standard offers you plus an AGymnast website, so you will be able to share your gymnastics stats, scores, videos, and more by going to: 'AGymnast.com/YourName'. 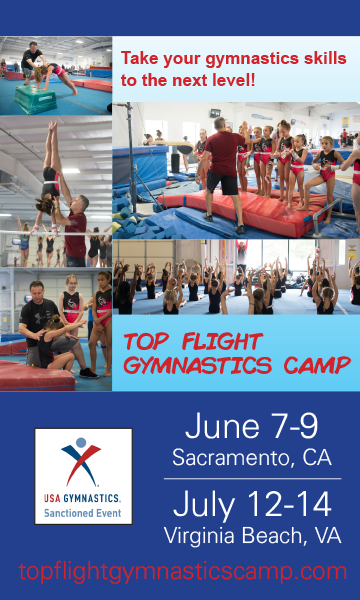 Premium is great for everyone, but especially great if you are serious about your gymnastics future and want to stand out and be recognized in the sport! With premier, you can update information specific to 'College' like: PSAT Scores, College Commitment, Graduating Year, and more.. Fully Managed Athlete Profile - Includes everything the Preimum + AGymnast profile offers but we manage everything for you, including writing a comprehensive bio, uploading and linking your videos, and keeping track of your skills and accomplishments. Perfect for the on the go parent. Sit back, we've got this! 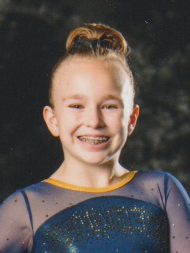 A Custom Website for your Gymnast - We will work with you and design a custom website either for your AGymnast web page or for your custom web domain. Need a domain? We can take care of that too! (sold separately) With a Custom Website we fully manage everything. Need a different payment arrangment or just have a question about any of the above packages? Call or email us and we'll be happy to discuss! We accept all major forms of payment including checks if you would prefer to mail one in. Your purchase comes with a 30 day "no questions asked" guarantee. All purchases are based on an annual contract and there is no obligation to renew.